Michael W. Peregrine represents corporations (and their officers and directors) in connection with governance, corporate structure, fiduciary duties, officer-director liability issues, charitable trust law and corporate alliances. Michael is recognized as one of the leading national practitioners in corporate governance law and is a regular contributor to Forbes.com, where his articles focus on governance concerns. Michael is outside governance counsel to many prominent corporations, including hospitals and health systems, voluntary health organizations, social service agencies, colleges and universities, and health insurance companies. Clients seek Michael’s counsel on matters relating to board conduct, structure, effectiveness, composition and controversy, as well as on internal and external/regulatory challenges to governance. He serves frequently as special counsel in connection with confidential internal board reviews and investigations. He regularly advises boards on complex business transactions, including more than 125 change-of-control transactions in his 39-year career. Michael has particular expertise in advising boards on complex officer and director conflicts of interest and code of conduct issues. 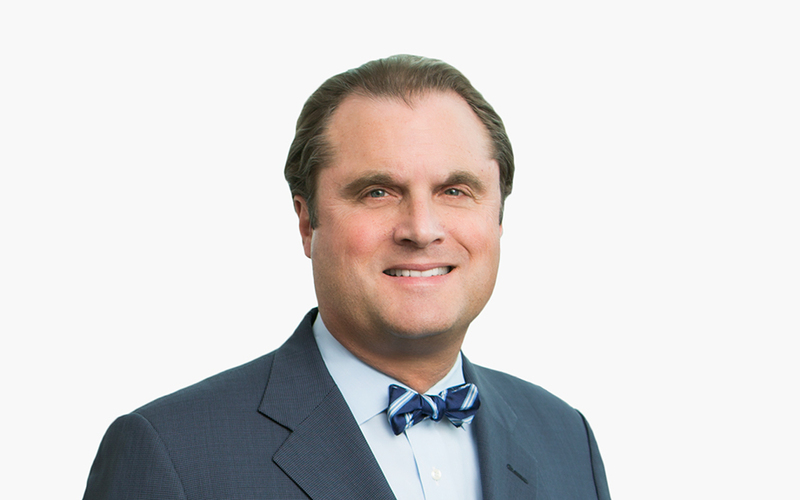 Recently, Michael has served as lead transaction counsel in connection with a series of nationally prominent combinations of religious-sponsored health systems and large regional health systems/academic medical centers. Michael is well known as a thought leader in corporate governance. He authors monthly columns on corporate governance for Corporate Counsel magazine and for publications of The Governance Institute. He is a regular contributor on corporate governance topics to The New York Times’ “Deal Book” feature; Corporate Board Member, The Chronicle of Philanthropy; The Harvard Law School Forum on Corporate Governance and Financial Regulation; The Columbia Law School’s Blog on Corporations and the Capital Markets, the New York University School of Law Compliance and Enforcement Forum and Law360. Michael is a co-author of the three corporate governance compliance white papers published jointly by the Office of Inspector General (Department of Health and Human Services) and the American Health Lawyers Association. Does Compliance Really Have Different Interests Than Legal? Where Was the (Health System) Board? Has “Compliance” Had its Fifteen (Years) of Fame? Is the Risk of Director Liability Really a "Myth"? The Transcendent Governance Lessons of GM’s "Valukas Report"
The Board "Technology Committee": Is it The Right Time? New Guidance on Compliance Officer "Independence"
When the CCO Leaves, Do You Have a Succession Plan? The Board “Technology Committee”:Is it The Right Time?